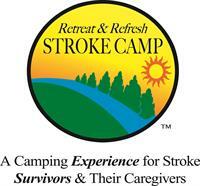 United Stroke Alliance is proud to announce that 2019 marks the 15-year anniversary of Retreat & Refresh Stroke Camps! 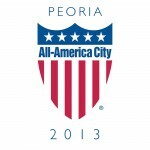 This year they have 35 camps scheduled in 21 different states. In addition to weekend retreats for stroke survivors and their care partners, United Stroke Alliance offers a variety of other programs focused on the Prevention, Awareness, and Recovery of stroke in the Peoria area and across the country. For more information on their programs or how you can get involved, please contact the office at 309-688-5450 or visit the website at www.unitedstrokealliance.org.